Today Kawasaki dropped a bomb on the motorcycle world by teasing that they are bringing a sport touring bike to the market based on the frantic H2 supercharge engine. 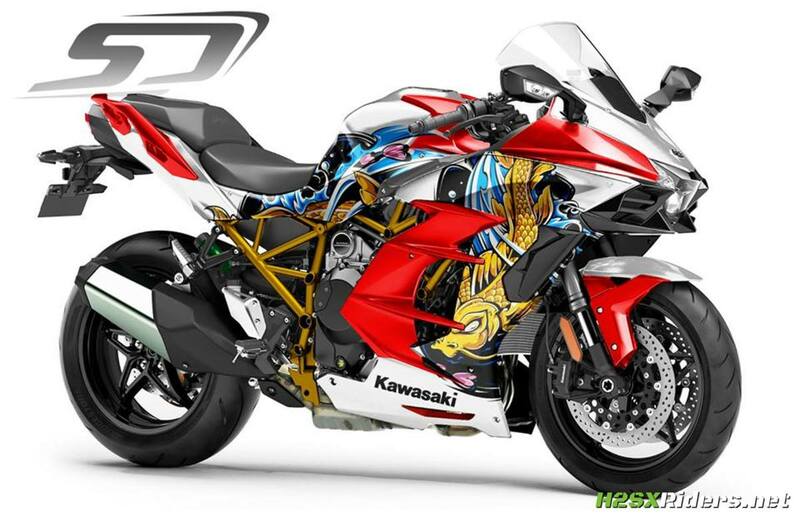 For those who haven’t jumped on the adventure bike bandwagon, this is good news as the offering of dedicated sport touring bikes has been shrinking in recent year (K1300S), or offerings are becoming long in the tool (C14). The new rage are “retro” bikes targeted at older riders weening themselves off super sports and looking for something sporty yet reasonable to ride. This new Kawasaki might be a bit more reasonable and practical that your modern super sport, but its sure to be nearly as bonkers as the Ninja H2/H2R. Third iteration of Kawasaki’s unique supercharged family breaks cover. 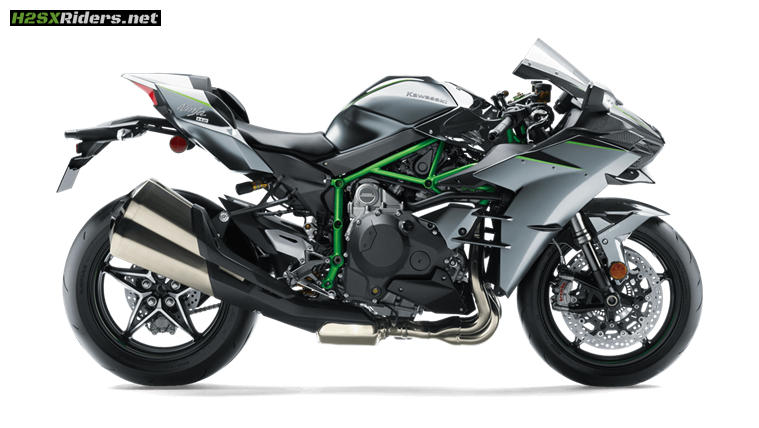 Until now the Kawasaki supercharged story has been almost entirely performance focused. 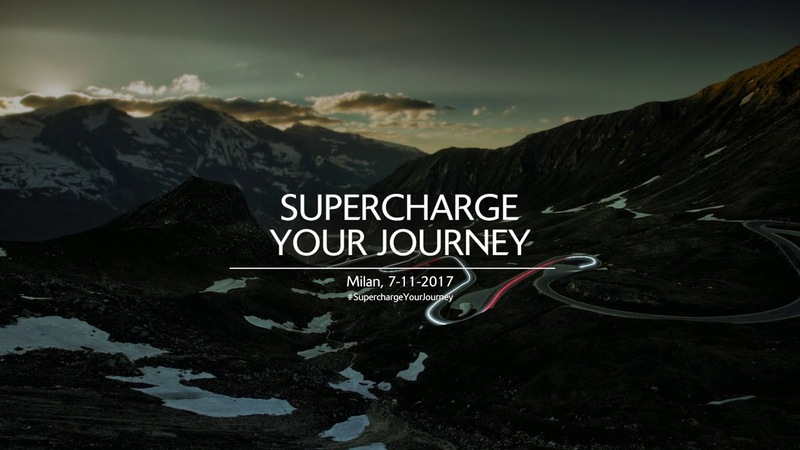 For 2018 Kawasaki will unveil a brand new machine at the EICMA show on 7 November utilising balanced supercharger technology to create even greater low to mid-range pulling power. While none of the exhilarating forced induction performance feeling is missing, this unique power feeling is now joined by superior fuel economy and an overall riding feeling directed towards the sport touring market. 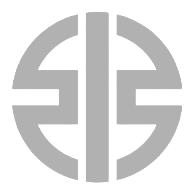 Supercharge your journey with the only manufacturer that can deliver such a machine –be prepared for Sport Touring to accelerate impressively and efficiently into its next exciting phase. We’re still about a month away from a reveal, but we can hardly wait!